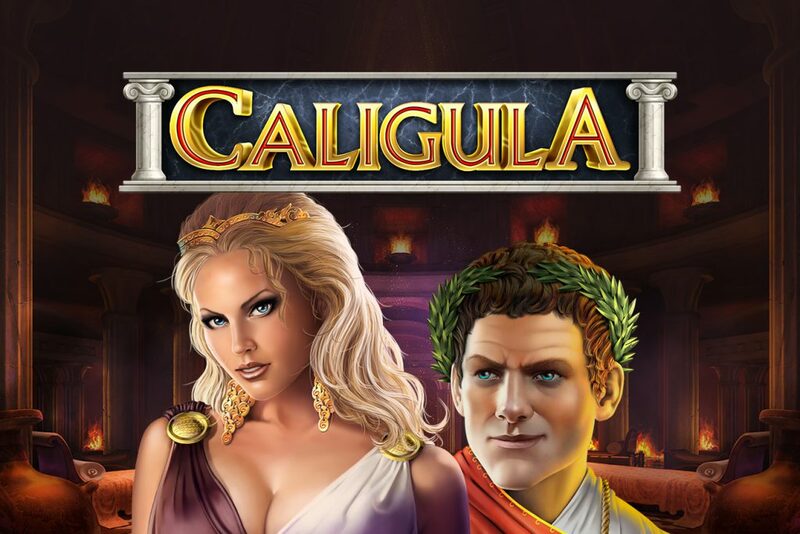 You are invited to a Roman party with the CALIGULA slot game. 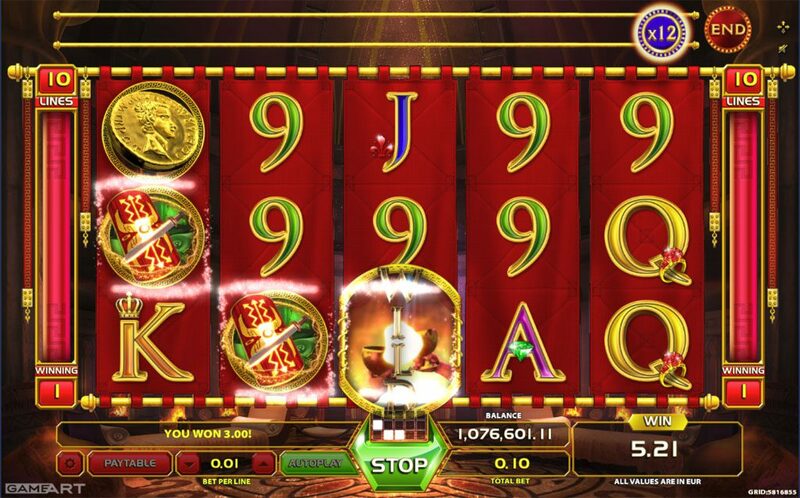 This 5 reel – 10 pay line slot game will keep you in suspense during the free spins. Three scattered Red Centurions will award you the bonus feature. Free spins start with the Blue Centurion appearing on the reel number 5 and revealing the roman number that pushes you to advance on the multiplier scale where all the wins are multiplied up to the maximum of 12 times the win. The bonus feature ends when you reach the end mark at the end of the scale. 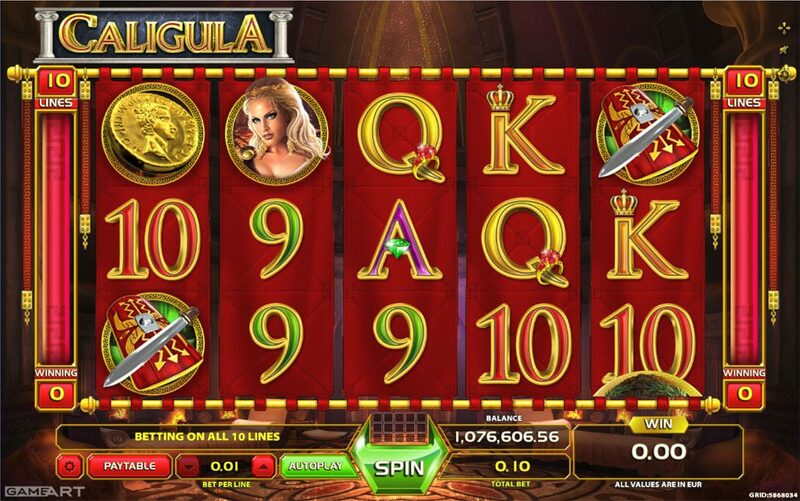 Enjoy the Caesars lifestyle with CALIGULA slot game.